Over 120 years ago, five Marist Brothers founded St. Ann’s Academy in New York City. Under the guidance of Br. Zephiriny, the first director, the then modest school eventually grew in both size and reputation. Br. 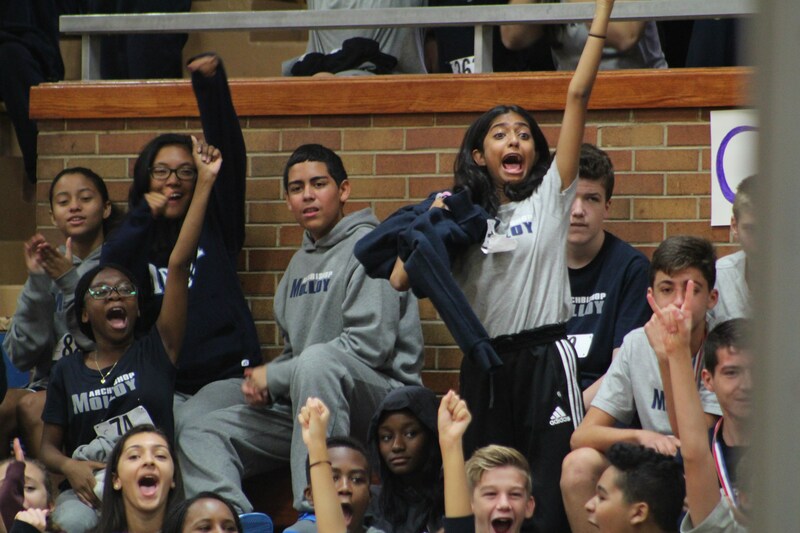 Zephiriny brought so much to the legacy of St. Ann's Academy and, in turn, to Molloy's storied history. 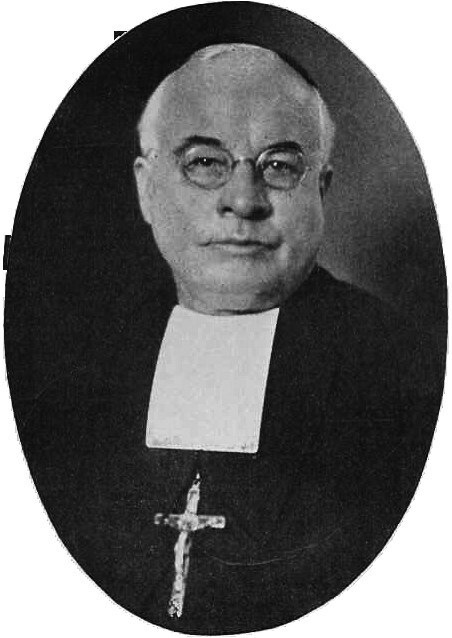 He was the founder of St. Ann’s "Beehive" identity and the now famous motto, "Non scholae sed vitae." Not one to take matters lightly, when the statue of St. Ann arriving from France was held up in U.S. Customs, Br. Zephiriny immediately traveled to the White House to meet with President Theodore Roosevelt. That statue, of course, was of the utmost importance to the Marist Brothers and to St. Ann's Academy. The statue was delivered to New York with no trouble following their meeting. Br. Zephiriny demonstrated this same Stanner spirit in all aspects of his life, including philanthropy. It is widely believed that the money used to purchase the land for the Marist novitiate in Poughkeepsie (today's Marist College) came from Br. Zephiriny’s inheritance. Records also indicate that Br. Zephiriny sent notes to friends in order to raise money, and that his results were quite successful. Br. 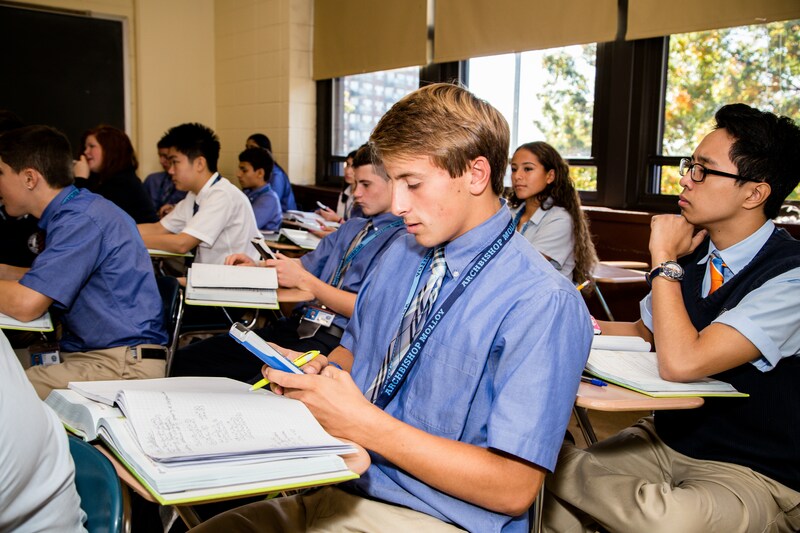 Zephiriny’s peers and successors continued this tradition over the next several decades, and when the Academy’s physical space was exhausted in 1957, the school moved to Queens and became Archbishop Molloy High School. 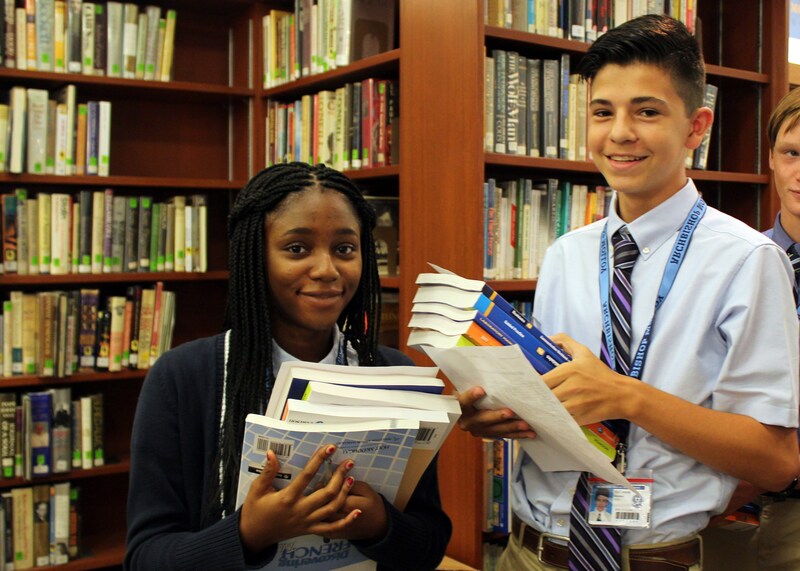 Today, the good work of providing young men and women with a compassionate, competitive and Catholic Marist education continues… but with challenges that past generations did not face. Today, with fewer Marist Brothers available to teach, a larger proportion of Molloy's faculty must now be supported by the lay community. 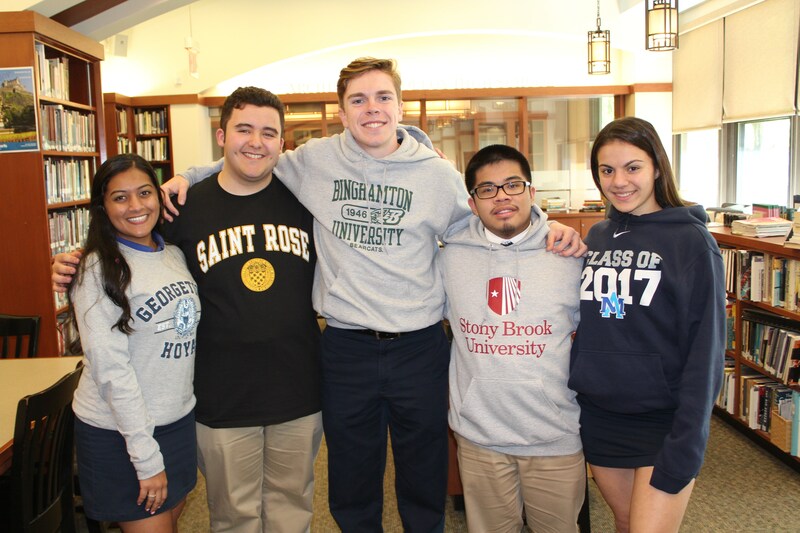 And while the presence of these exemplary men and women enables our school to maintain the excellence of our scholastic and athletic programs, tuition has unavoidably increased due to the cost of retaining the best and the brightest teachers available. The need to physically upgrade the campus at Molloy is also necessary to keep up with the growing technological and educational needs of Stanners. 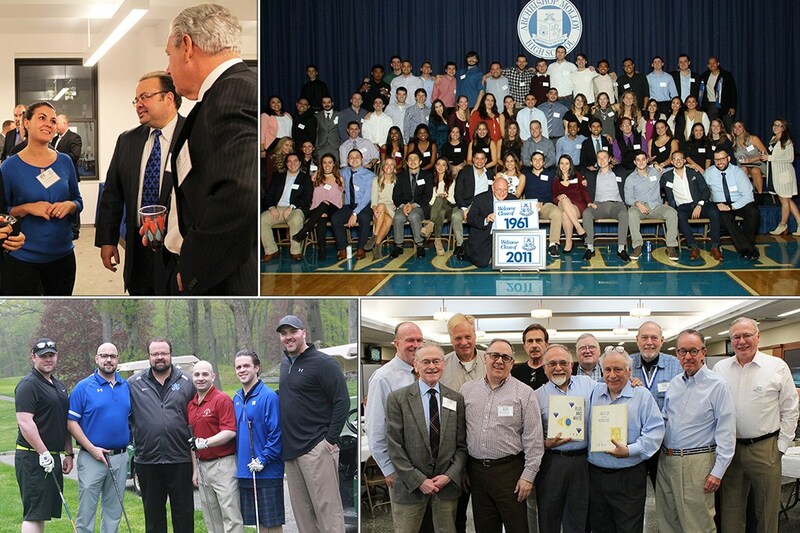 When you walk through the halls of Molloy it is impossible to miss the many outstanding achievements Stanners have received in academics and athletics for the last 121 years. Through decades of growth and change the one constant that has been there to meet these challenges effectively has been the legacies left behind by our alumni. Wherever you go, you can find the name of a Stanner adorned on our walls. Stanners such as Ralph DeChiaro '31, Capt. Anthony Marsloe '29, and William J. Murphy '42 made the decision to make a planned gift to ensure that the future of Molloy remains alive and vibrant for generations. All expressions of generosity are greatly appreciated by everyone here St. Ann’s/Molloy. Selecting one or more of the following types of vehicles for supporting the excellent education of future Stanners will entitle you to membership in The Zephiriny Society. You can structure bequests so that you will be able to maximize the value of your assets both for your heirs and for the charitable organizations you care about. We encourage all Stanners to learn more about how bequests work. In doing so you may find that you can support Molloy at a higher level than you and your family might otherwise have considered.To learn more, it is as simple as picking up the phone to talk to our personnel at the Stanner Alumni Center at (718) 441-9210. Bequests have been important since our beginnings in 1892. They continue to play a major role in sustaining Molloy's programs and facilities. You can name St. Ann’s / Molloy as a beneficiary of your life insurance policy. (Easy to do, especially if you are covered by more than one policy!) If you pay the premiums on a continuing policy, those payments are deductible. You can also avoid significant income and estate taxes by making Stanner High the beneficiary of your IRA or Keogh plan. A variety of gifts allow you to donate cash or securities and yet receive income for the rest of your life. Especially appealing for those living on a fixed income, these gifts provide income tax and capital gains tax benefits when appreciated assets (i.e., stocks) are included. You can give property to St. Ann’s / Molloy outright or through a life income plan. You can even donate your current home, reside there for the rest of your life, and still save on current income taxes. Above: Br. Zephiriny during the St. Ann's Days.